This young Minnesota-based medical device company had created a superior ‘chest seal’ product used to manage penetrating wounds to the torso. These types of wounds damage the lungs and allow air to escape, which becomes trapped in the chest cavity and causes the lungs and heart to collapse. Death is imminent. The company’s ‘thoracic seal’ has a one-way valve that allows this trapped air to escape. They refer to their product as a ‘thoracic seal’ rather than a ‘chest seal’ because it can be placed on the chest, back, or sides of the victim without occluding (smothering) the one-way valve. The seal’s adhesive will stick to any skin surface aggressively, yet it removes gently. The seal can also be folded without creating air channels, a potentially dangerous condition. The product’s ability to fold allows it to be packaged compactly so it fits easily into the first aid kits of first responders, military personnel, and law enforcement officers. This product is the first of a line of wound care products created by FASTTRACK. 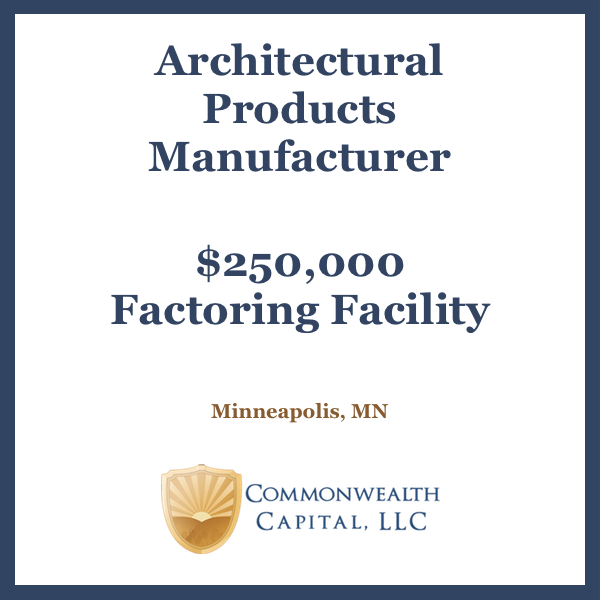 The company received a large Purchase Order, but because they were a new company, the manufacturer required payment terms of 50% up front and 50% at the time of shipment. Paying the first 50% was not a problem, but the remaining 50% proved difficult. Additionally, the product would have to be shipped to a sterilizer in another part of the country. 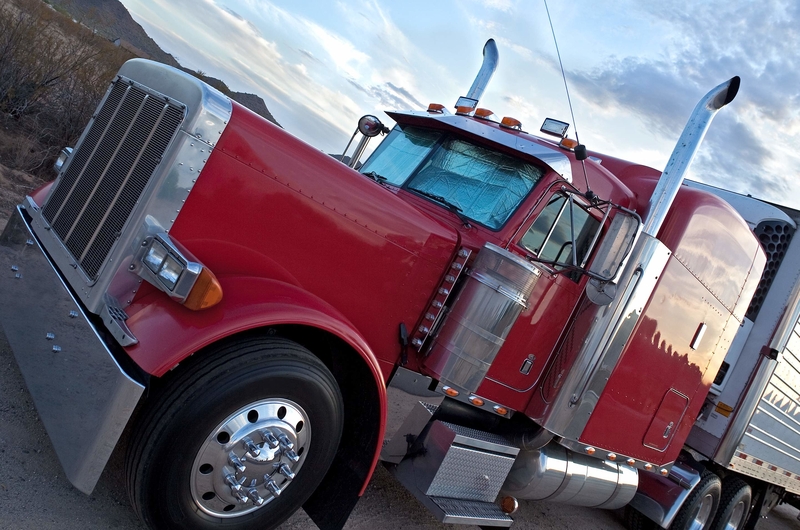 This would incur shipping charges and substantial sterilizing costs with customer payment 45 days away. What could the company do? Commonwealth met with the company CEO to get to know him, the business, and the obstacles they faced. Soon, Commonwealth was able to recommend the right solution for their dilemma. 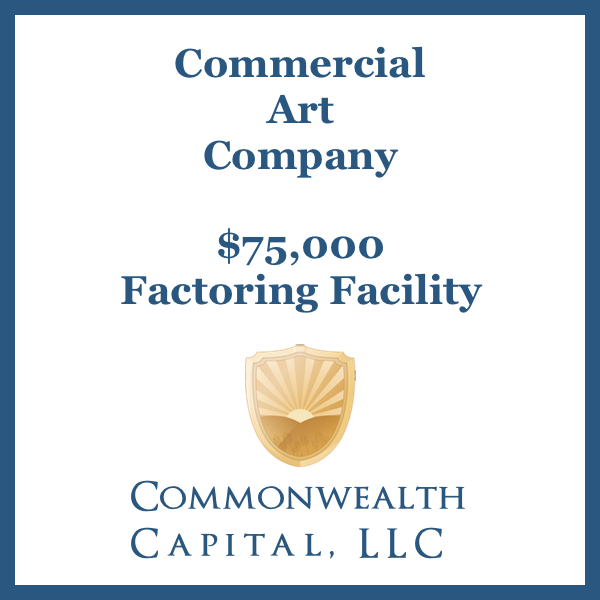 Commonwealth provided FASTTRACK with a $300,000 factoring facility supported with a vendor pay agreement where FASTTRACK would direct Commonwealth to first pay all manufacturing and sterilizing costs before any money would be disbursed to FASTTRACK. All manufacturing parties agreed with the plan and the products were produced and delivered to a satisfied customer. 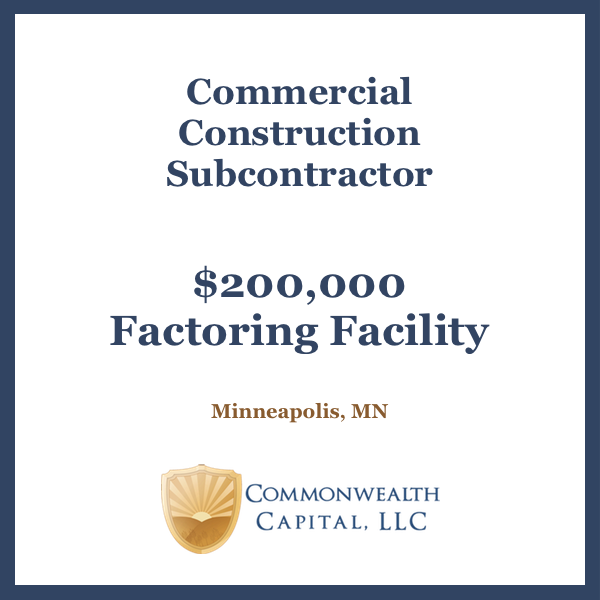 Commonwealth was able to provide a factoring facility and vendor pay agreement, which enabled the company to fulfill their PO and get the product in the customer’s hands in a timely fashion.